With years of experience in countless separation and filtration projects, DHMO are ready to take your business to the next level. With our knowledge of process optimisation, chemistry and engineering we combine our insights to transform your projects, processes, strategies and, in turn, your company. DHMO are fully equipped to provide servicing, troubleshooting and repair of a wide variety of separation and filtration equipment including - decanter centrifuges, disc stack separators,... Read more filter presses and DAF units. 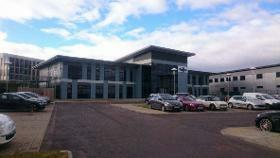 Our highly trained engineers possess a wealth of experience in the fields of separation and filtration. The ability to quantify the performance of equipment or processes is vital in determining whether or not they are operating efficiently and, where appropriate, identifying areas for improvement. 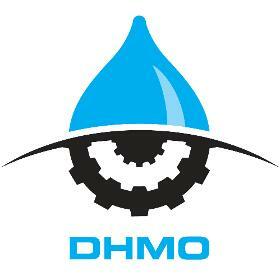 DHMO can recommend, carry out and interpret any analysis you may require.